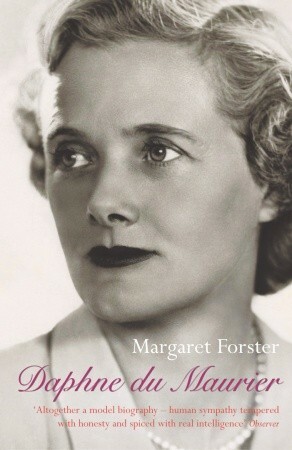 “Rebecca” by Daphne du Maurier (1938) and “Daphne du Maurier” by Margaret Forster (1993) – book reviews | Literary ramblings, etc. Dare I say it – we got there first… Read of the month for our book group in March 2015 was none other than the British classic “Rebecca”. Some of us were revisiting it, others were coming ‘fresh’ to Daphne du Maurier for the first time, and a few of us even went so far as to gather together beforehand to watch the black and white film in honour of the read, which was entertaining in itself – more on this later. D du M is the talk of the town at the present – she was front cover culture news for ‘Le Figaro’ just recently, and had a whole article devoted to her in ‘Elle’ magazine to boot. The raison d’être for all this renewed interest is thanks to a new biography of the author’s life, which has just been published by France’s darling, bilingual Tatiana de Rosnay, who wrote “Sarah’s Key” (“Elle s’appelait Sarah”, 9/10, and “Moka”, 9/10) among others, but whose chief claim to fame in my book is of course that she used to go to my Offsprings’s school… It’s called “Manderley For Ever” and have added it to my list, naturellement. WARNING – CONTAINS SPOILERS : Back to “Rebecca”, which is clearly very much of its time, and is decidedly dated. The “she-who-shall-be-unnamed” heroine spends most of the book flapping and internalizing, and maddening quite a few of our book reading troops with her hunched over lack of guile. 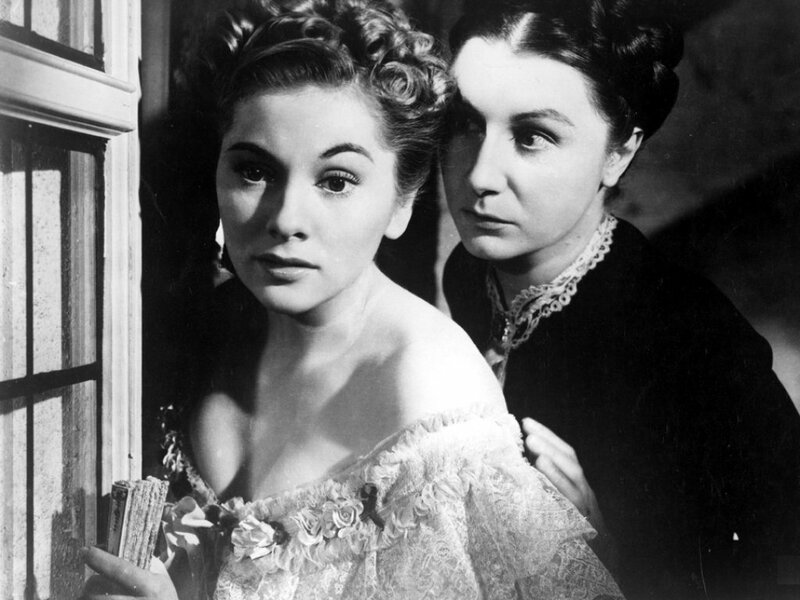 The Gothic undertones won some of us over more than others, and the evil – or occasionally pathos-filled – qualities of skull-faced Mrs Danvers set alongside the invisible yet ever palpable presence of a first wife who is not all that she seems worked to varying degrees. Yet for me the book is, was and ever will be a truly masterful classic. The fact that the authoress manages to win the reader round into not wanting to lynch Max de Winter for potentially being a child murderer, and the way she takes us by the hand revealing each snippet the way she does is quite something in my book. It was a joy to re-read, and it feels good to know that my 16 year old already had her first taste of “Rebecca” when she read it cover to cover a couple of years ago. Hopefully she too will pick it up again and want to revisit it at 50 or before, and it will still be appearing on the Best Ever Lists, details below. Read and re-read in February 2015. Winner of National Book Award in 1938, Baileys’ Prize #This Book Campaign 2013 – voted 7th best, BBC Big Read 2003 – voted 14th best-loved. Images taken from here and here and here. This entry was posted in Book Reviews, Books on the Big Screen, Non-fiction and tagged book group, book review, books, Daphne du Maurier, Ella s'appelait Sarah, Hitchcock, Manderley For Ever, Margaret Forster, Moka, Rebecca, Tatiana de Rosnay. Bookmark the permalink. Great book review…keep them coming ‘Literary Ramblings’! Thank you Deanne – trying to avoid too much rambling though…. “Very affectionate” — that’s also how I feel about this book 🙂 Reading it and Jane Eyre for the first time practically back-to-back in my teens cemented in me a devoted love of (fictional) Byronic Heroes, and it has remained firmly on my Top Ten list ever since. I do like the Hitchcock movie, despite its deviations, but I like the Jeremy Brett version better, and am eagerly awaiting the day when someone, somewhere grows a brain and makes it available on DVD. Have you see that one? If not, I recommend finding it (I saw it on YouTube) — it’s worth it for Maxim’s initial proposal and rejection alone. Oh thank you – no I haven’t seen the JB version and will definitely look it up on YouTube – is this version more faithful to the novel???! Especially interesting was the fact that Jeremy Brett, who played Maxim, had once been married to Anna Massey, who played… Mrs. Danvers. I found that lent some intriguing frisson to their scenes together. 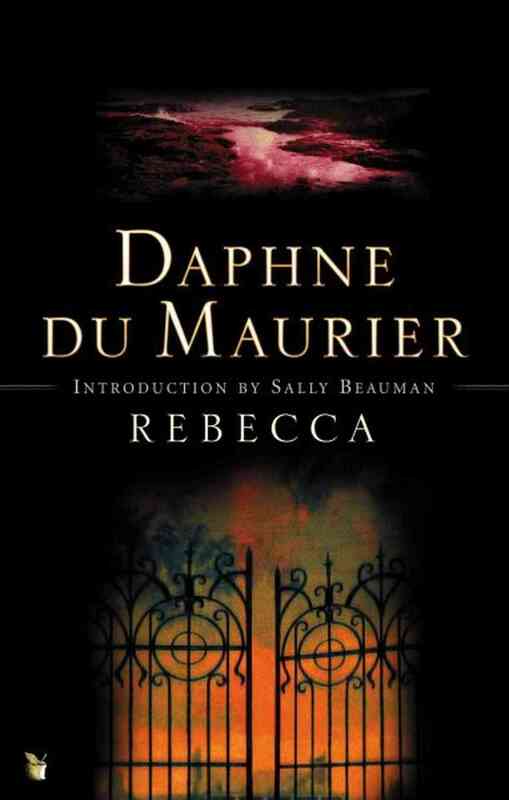 Pingback: Daphne du Maurier's "Rebecca"